Although he composed carols, cantatas, oratorios, a mass, motets, the so-called academic (concert) arias for soprano and orchestra to texts by Metastasio and a zarzuela to a libretto by Ramón de la Cruz, most of Boccherini’s output was instrumental music. That was quite unusual in the 18th century, especially in his native Italy, the cradle of opera and a hotbed of both sacred and secular vocal music. Within his large volume of works, Boccherini’s chamber music is pre-eminent, among other things because the composer’s first Spanish period was spent in the service of the King Charles III’s brother, the Infante Don Luis, who, as a great music lover, employed a string quartet made up of members of the Font family. The addition of Boccherini to the quartet explains the unusually high number and quality of string quintets with two cellos among his works. Boccherini wrote chamber music not only for bowed string instruments but also for keyboard – harpsichord and piano – and guitar, in the latter case as a result of his association with a Catalan nobleman living in Madrid, Don Borja de Riquer, the Marquis de Benavent. The quintets with guitar are arrangements of pieces previously scored for string quartet with an additional cello, as in the case of Quintet No. 7 in D Major, G. 448, or for string quartet and piano, as in Quintet No. 7 in E Minor, G. 451. 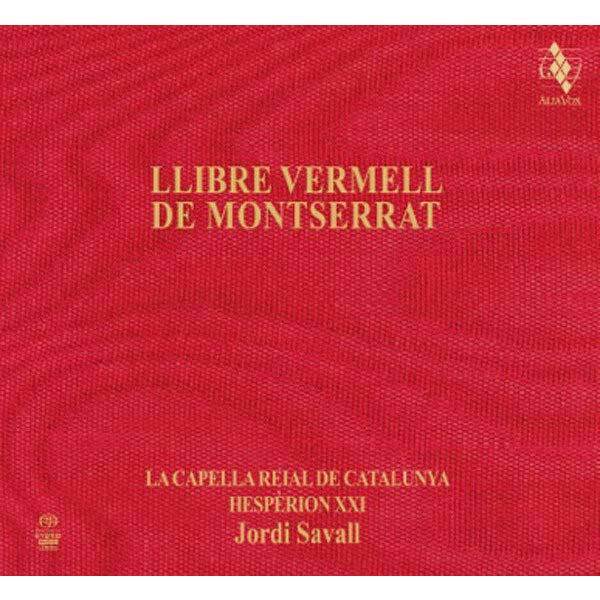 Both works have survived thanks to a copy of the manuscripts made by the Roussillon-born guitarist and composer François de Fossa (1775-1849), who enlisted and served in the Spanish army 1797-1803. A great devotee of the guitar, it is more than likely that he visited Boccherini in Madrid and took part in the musical evenings hosted by the Marquis de Benavent at his mansion in Atocha Street. The influence of Boccherini is clearly evident in Fossa’s Three Quartets for two guitars, violin and cello, Op. 19. Quite apart from his contribution to chamber music, Boccherini was also undoubtedly a leading figure in classical symphonic composition, a field in which he surpassed even the majority of composers of the Mannheim School. In this respect, he was indebted primarily to Giovanni Battista Sammartini, the true father of the symphony, and to Franz Joseph Haydn, the outstanding master of the genre. Boccherini had met Sammartini in 1765, when he took part in a series of concerts given by the Milanese composer in Cremona and Pavia. Boccherini’s acquaintance with Haydn had begun earlier still, during one of the various tours to Vienna that the young cello virtuoso had made with other members of his family. The eminent musicologist Giuseppe Carpani argued that the elements of Mozart’s style were derived from Haydn and Boccherini, placing the latter on a par with the two great giants of Classicism. Carpani regarded Mozart as Boccherini’s heir in terms of the articulation of his musical language and the seriousness and melancholy palpable in many of both composers’ works. The Mozart scholar Georges de Saint-Foix does not rule out the possibility that Mozart had studied the works of Boccherini published by the Viennese publishing house Artaria, and in the opinion of the musicologist Giorgio Pestelli, at the beginning of the 1770s Boccherini was on the same level as Haydn and Mozart as regards his melodic skill, his technical maturity in handling the quartet, the variety of his language and his enthusiastic receptiveness to the ideas of his day. Boccherini’s music frequently ventures into the dramatic, passionate realm of the German Sturm und Drang movement cultivated by Haydn in the late 1760s and early 1770s. In other words, at the same time as Haydn, Boccherini was beginning to explore the boldly contrasting world of the School of Mannheim, a city which was to become a flourishing seat of the arts and sciences from 1771 to 1780. The Prince Elector Karl Theodor himself played various instruments and employed an outstanding orchestra which was to be the undisputed model for the great symphonic orchestras of our time. The Mannheim Court Orchestra attracted more than ninety composers from all over Europe, many of whom have gone down in the history of music, such as the Stamitz brothers, Holzbauer, Toeschi, Danzi, Franz Xaver Richter, Cannabich and others. The young Mozart was deeply influenced by his visit to the city in 1778, where he had the rare opportunity of listening to this symphonic orchestra of impressive size and virtuosity. The luminosity, Rococo elegance and idyllic sweetness of much of Boccherini’s music did not prevent him from exploring more dramatic moods (for instance, the largo from his Quintet in F Major, G. 291, of 1775, and the opening “allegro moderato” of his Symphony No. 23 in D Minor, G. 517, included in this recording), which have much in common with the Romantic aesthetic ideals. This is evident in several of the eleven concertos for cello and orchestra, but more especially in his symphonies, which combine features of the galant style of his day (which in Boccherini’s case were of the utmost grace and delicacy) with others of a more virile and impulsive nature, reminiscent of Carl Philipp Emmanuel Bach and Johann Christian Bach. They contain passages of bold, unrestrained impetuosity, such as Nella Casa del Diavolo in Symphony No. 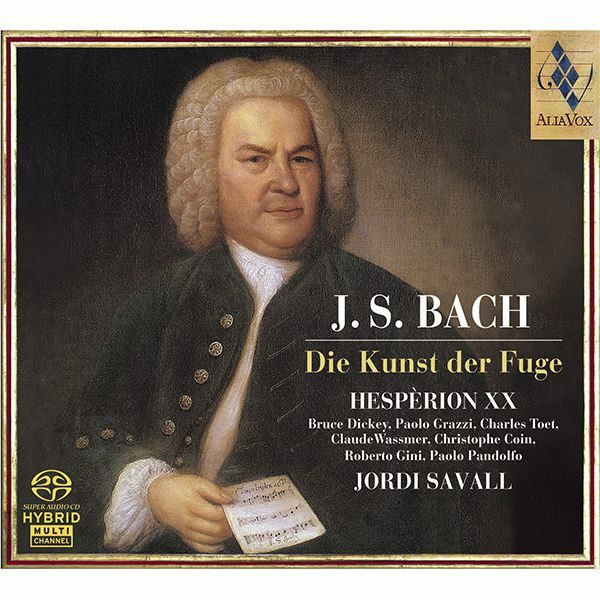 6 in D minor, G. 506, recalling Gluck’s Don Juan, and the last of the three movements of Symphony No. 17 in A Major, G. 511, the allegro giusto, which is included in this album. 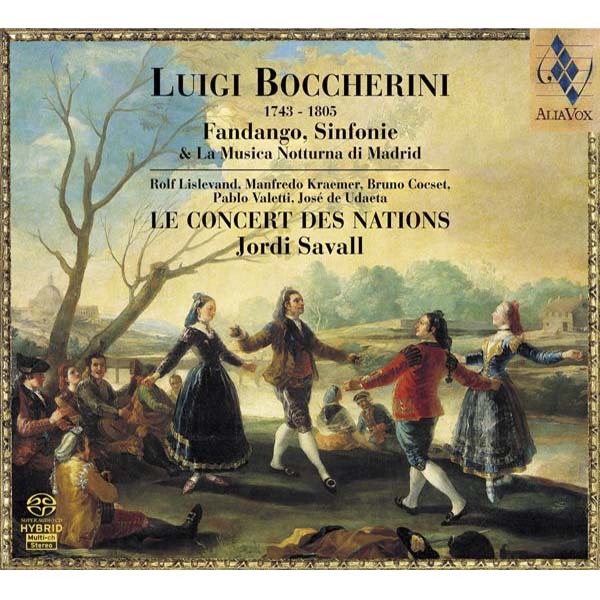 In the middle of the movement, Boccherini inserts an independent piece of great charm in which the refined, galant style is in sharp contrast to the disciplined gigue development of the surrounding theme. The extension to the gigue, prolonging the melody on the low notes and plunging unexpectedly into the darker registers, is particularly arresting. Boccherini’s “pre-Biedermeier” sensibility is to be found in movements such as the “andante amoroso” of Symphony in C Major, G. 505, in the adagio non tanto of Symphony in B flat Major, G. 507 and in another andante amoroso, this time in the Symphony in D Minor, G. 517, of 1787, included in the present recording by Le Concert des Nations, which according to Boccherini’s indications should be played “soave”, “con semplicità” and “dolcíssimo”. Boccherini is not renowned for his exploration of the sonata genre; on the contrary, he tended to eschew lengthy development and was decidedly conservative in his cultivation of pastoral music and the persistent use of minuet, including it even in symphonies with three movements. It is in his chamber music, however, that he is at his most highly individual, particularly when we consider the early stage in his career at which he began to propose solutions in a genre that was practically in its infancy. I refer to the string quartet, and by extension the quintet and sextet, in which Boccherini assigned great importance to the melodic line, using imitative effects such as those that can be heard in his Quintettino in C major, “Musica Notturna delle Strade di Madrid”, G324 (military bugle calls) and clear references to traditional Spanish music, as in the third movement of the Quintettino, where the composer indulges in an intricately seductive Goyesque play of cut and thrust to evoke the gaiety of the Spanish capital’s streets by night. Boccherini’s evocation is the perfect musical backdrop for the colourful, popular characters of downtown Madrid, the “majas” and “manoletes” portrayed in Ramón de la Cruz’s comic sketches. The Madrid of the 1770s is also conjured up by the famous Ritirata, taken from Colonel Manuel Espinosa’s Ordinance of Fife and Drum Calls which was again in use by the Spanish Infantry. The retreat, with its solemn march, brings this delightful piece to a close. The guitar quintets were played at the musical gatherings of the Marquis de Benavent from 1796 to 1799. These gatherings were held at least twice a week and Boccherini had to resort to arrangements of his own previous works in order to satisfy the demands of the marquis, who was a great admirer as well as a distinguished player of the guitar. In the case of The Fandango Quintet, Boccherini transcribed movements from two different cello quintets: G. 270 (1771) for the Pastorale and the allegro maestoso, and G. 341 (1788) for the grave assai and Fandango. The result is such a perfectly integrated and satisfying whole that nobody would suspect that it is a musical adaptation and patchwork of movements from different compositions. The castanets, which Boccherini himself recommended should be used in the Fandango, are one of the highlights of this excellent version. Boccherini’s treatment of harmony is rich in delicacy and dynamism. His melodic leaps and modulations, with their tendency toward subtle melancholy, are often highly original. The composer’s style is characterised by its syncopated rhythms and themes based on the tonic chord, such as those heard in the very Sturm und Drang “allegro moderato” of Symphony No. 23 in D Minor, G. 517, where only the main theme of the various themes that appear in the exposition is developed. Boccherini likes to ornament his secondary themes, which although sometimes very brief, he skilfully reintroduces more than once with subtle harmonic changes, rhythmic figurations and instrumental colour. Boccherini was unquestionably a musical genius. Among his original contributions to the art of music, we owe him the determination to incorporate elements from traditional Spanish music into the most quintessentially classical genres of the instrumental music of his age. He did so, in the words of Luigi della Croce, by practising “la geniale nebulosità delle forme” (the brilliant nebulosity of form) and, in some cases, driving his symphonic works to the very threshold of Romanticism. 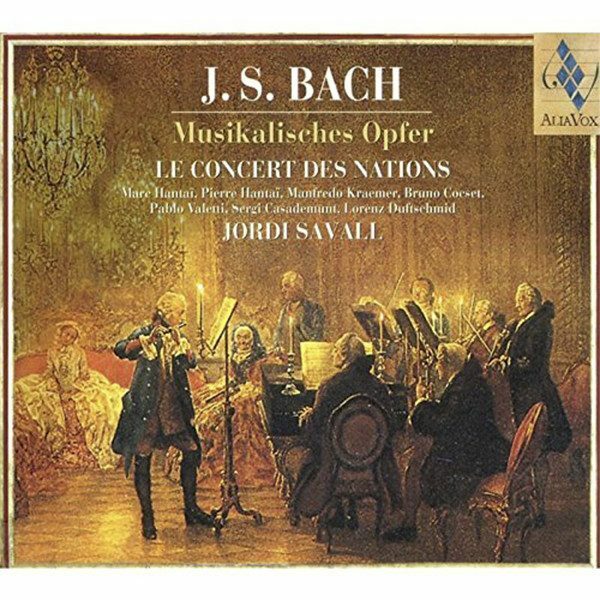 (1) Speck, Christian: Boccherini’s Concert Arias. Mozart-Jahrbuch 2000, pp. 225-244. Speck is the author of a critical edition of the complete symphonies of Luigi Boccherini. 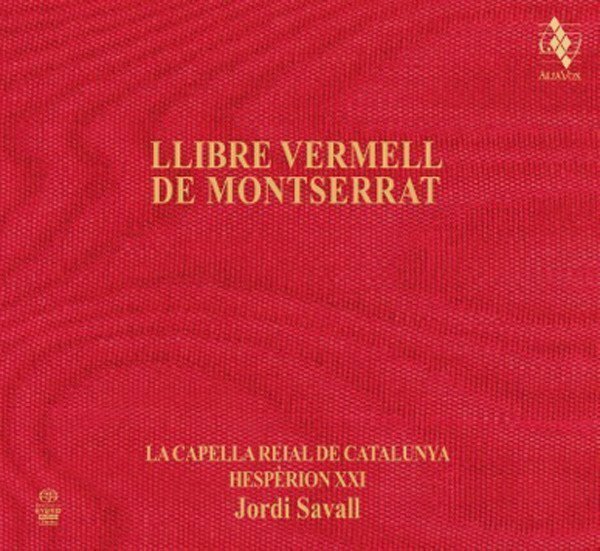 (2) Una cosa rara, ossia belleza ed onestà, by Vicente Martín y Soler, was recorded by Le Concert des Nations under the direction of Jordi Savall in 1991 (Astrée/Auvidis).